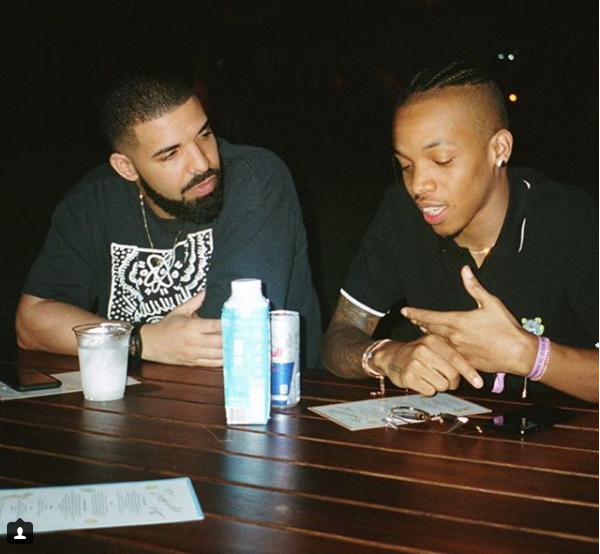 After a successful collaboration with Nigerian superstar, Wizkid, Canadian rapper, Drake is cooking up something with the ponpon master and Made Men Music lead artiste, Alhaji Tekno. 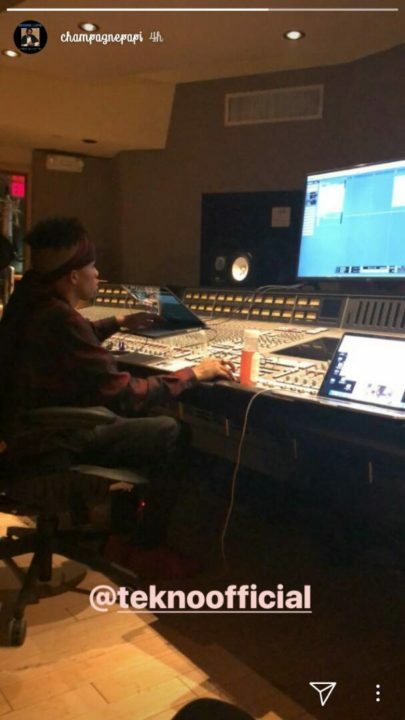 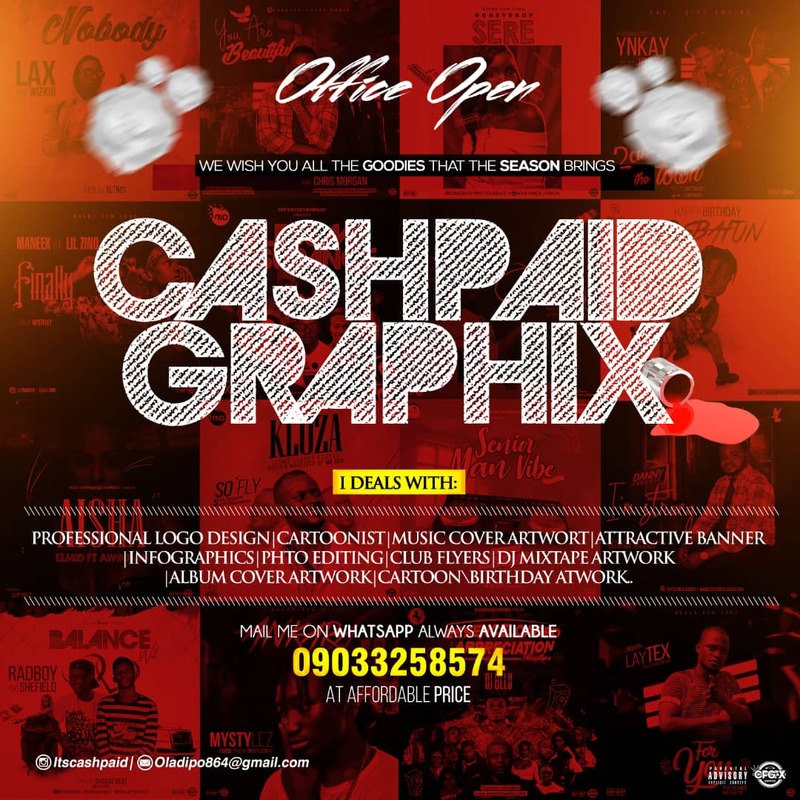 After being spotted partying with Drake, Tekno was later seen on Drake’s instastory where the American rapper/singer shared a photo of Tekno working in his studio. 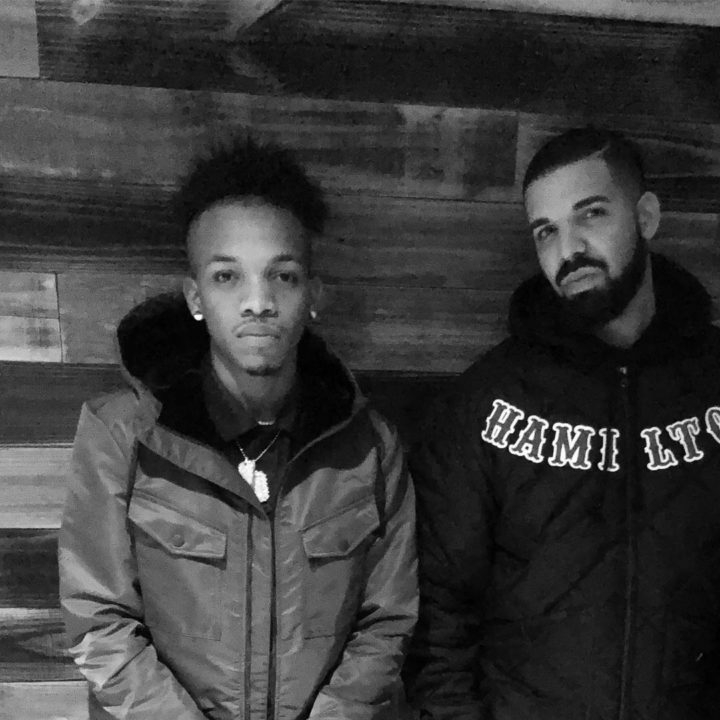 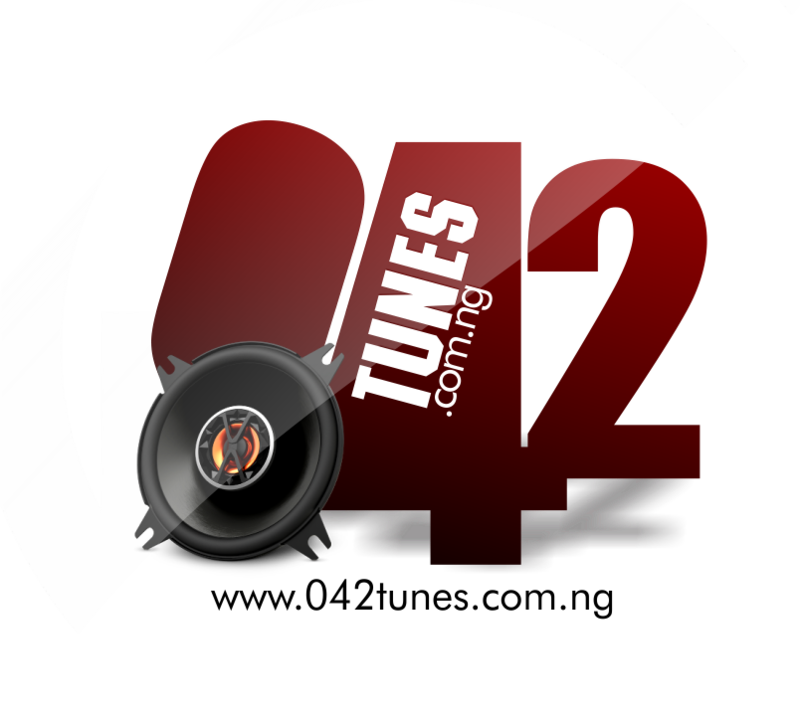 Official confirmations are not out yet, but 2018 seems to be looking great already for Tekno and Drake and we cannot wait to hear what they’ve cooked up for us.